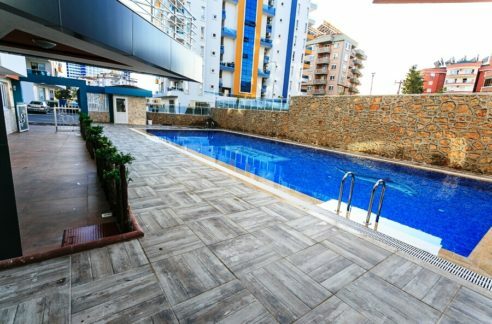 DETAILS CLICK HERE Sea view flats duplex for sale in Alanya Turkey 55000 Euro 90 m2 2 bedroom 1 living room 2 bathroom with complete sea view. Located in Turkey Alanya Kargicak. 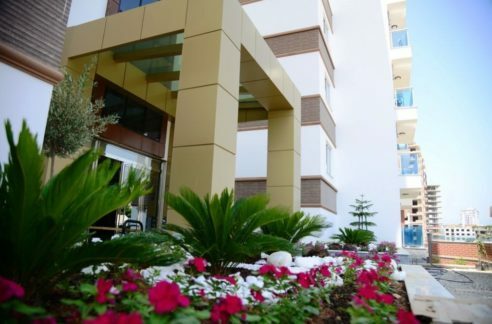 Close to Mahmutlar and 20 km to Gazipasa Airport. There are 3 second hand resale apartments flats and 3 resale penthouses duplexes that never used. Flats apartments and penthouses duplexes are air conditioned. Some apartments flats and penthouses are fully furnished. 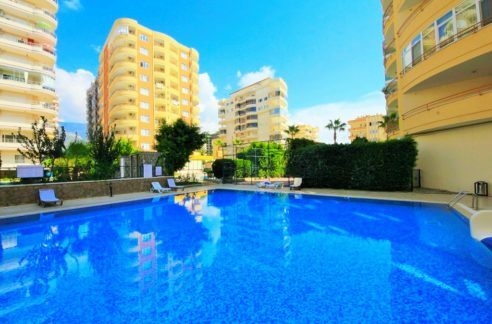 There is maintenance caretaker swimming pool area sea view ocean views, a gym. Prices are € 50.000 – € 87.000.